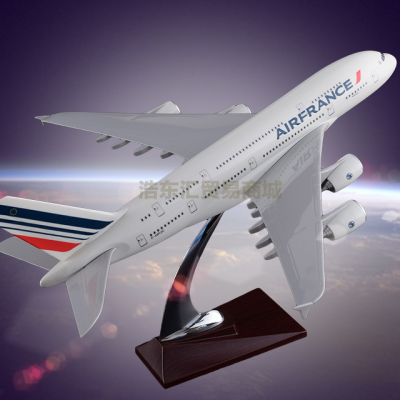 Contact our Customer Service Team: Please provide dimensions, quantity and custom patterns of the airplane model, our professional customer service will help you evaluate. Once the effect drawing is confirmed, we will arrange production. If you want to charge, you need to pay for the proofing again. Please confirm carefully.